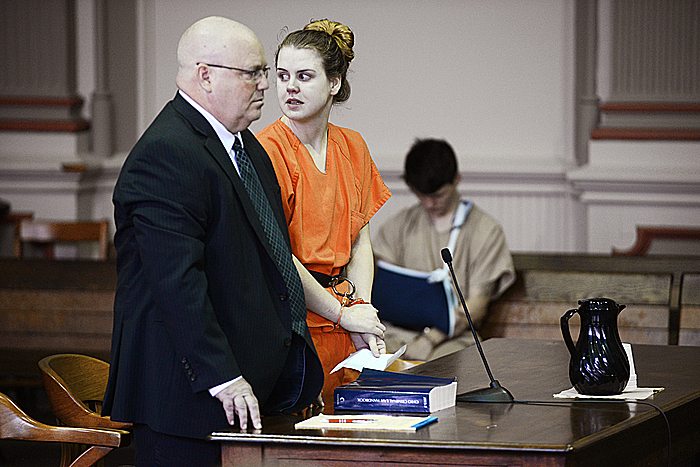 ZANESVILLE, Ohio (AP) — A former college student accused of giving birth in a sorority house bathroom and killing her baby girl by disposing of her in a trash bag was sentenced Monday to life in prison without parole. Weaver testified at trial that she had been in denial about the pregnancy and thought the baby was already dead when she put the newborn in the trash bag. She tearfully apologized in court and said she will appeal the sentence. 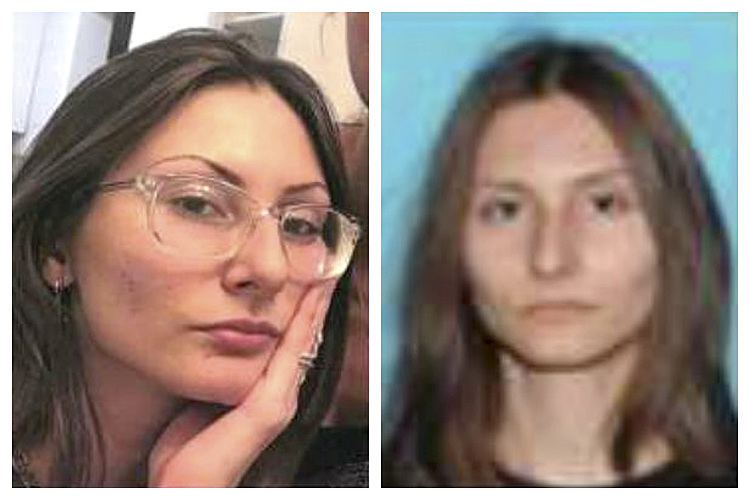 Judge Mark Fleegle could have sentenced Weaver to life with a chance for parole in as little as 20 years, but he said he wasn't convinced she was remorseful.